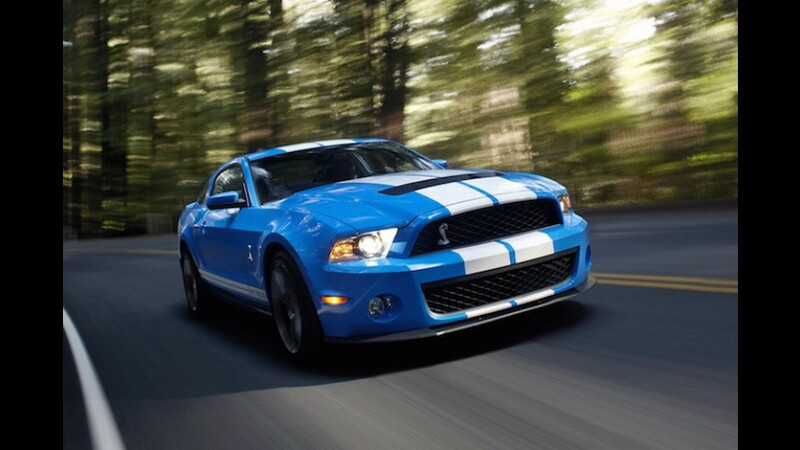 Ford says the GT500 makes “over 700 hp,” but we won’t know exactly how much power it packs until later this year. 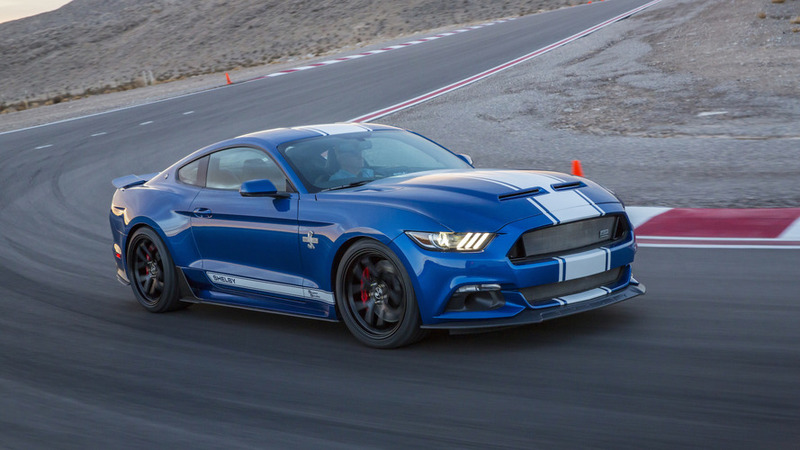 Shelby also adds a revised body kit, borla exhaust, and upgraded suspension parts. 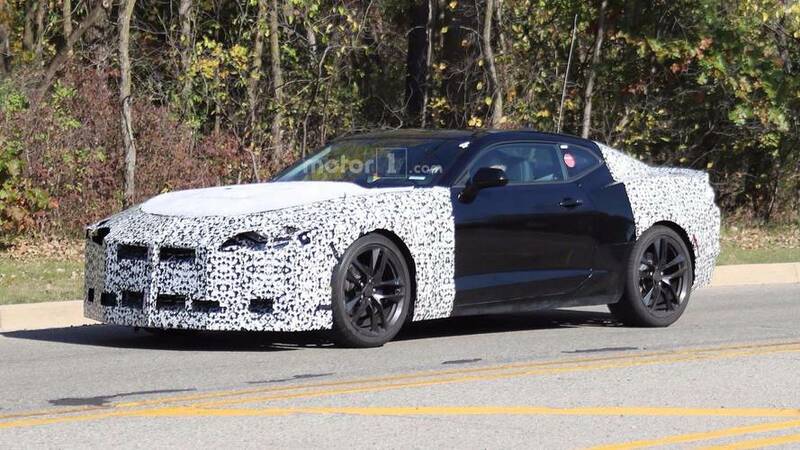 The muscle car now features a new body kit, including an updated front fascia. 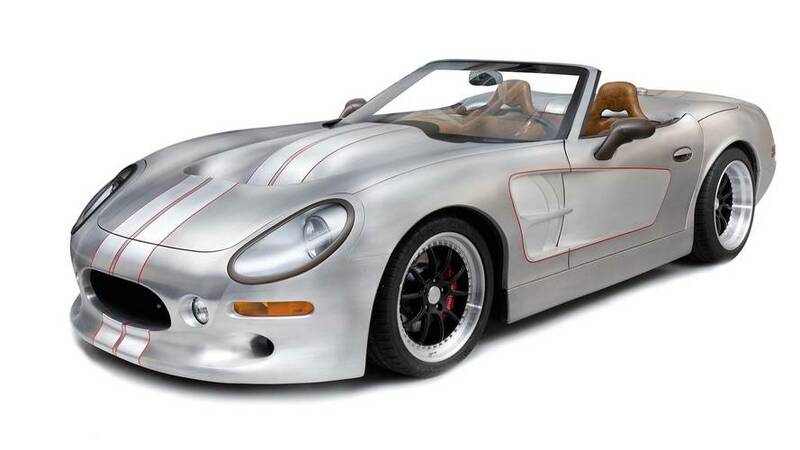 The convertible comes powered by a Ford V8. 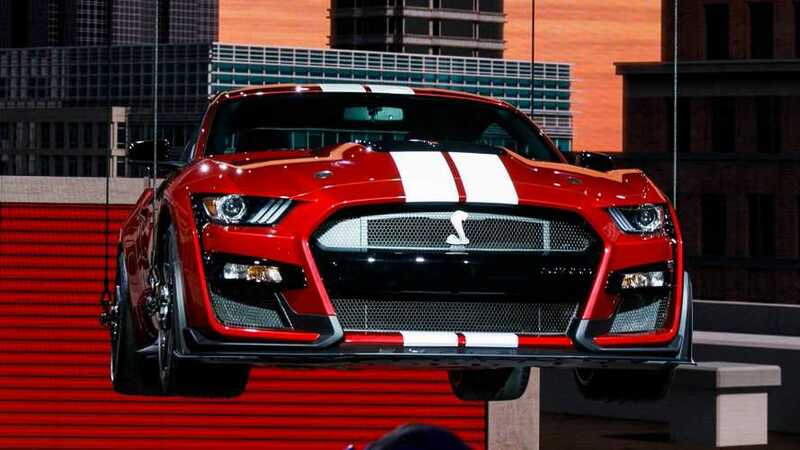 Just 50 units will be built per year. 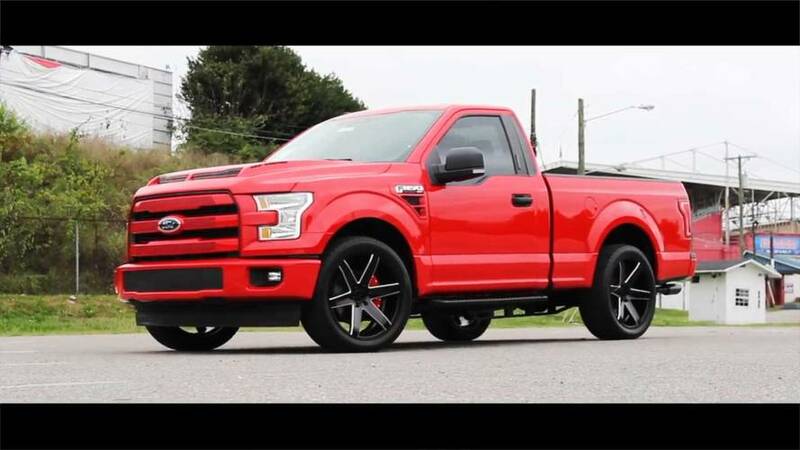 It’s called the F-150 Outlaw WJ750, and it likes to hunt Hellcats. 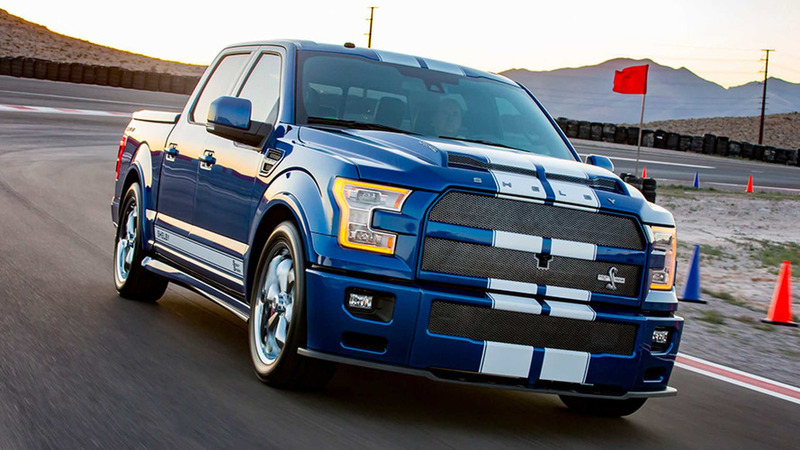 That's 300 more horsepower than the Raptor. 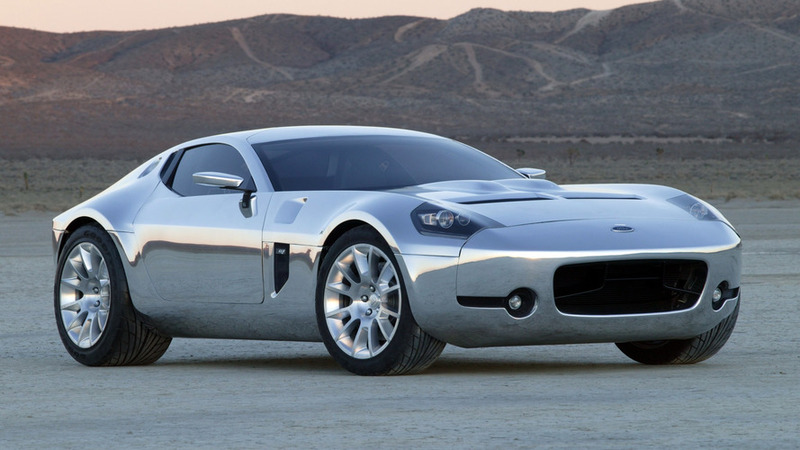 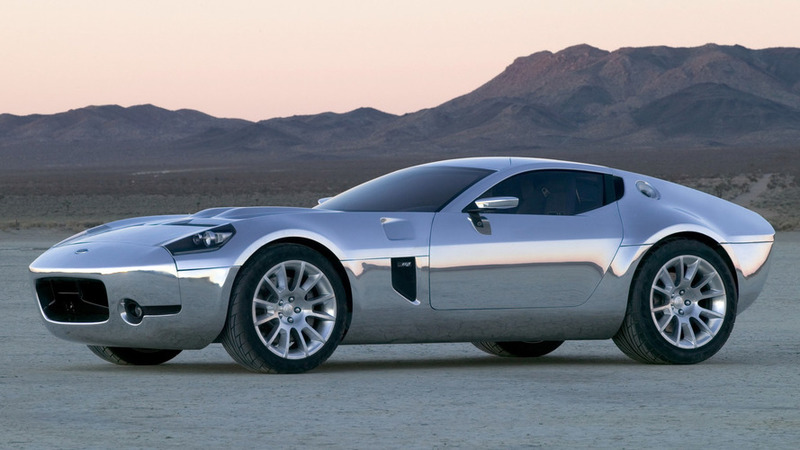 It's Shelby's first concept in over a decade. 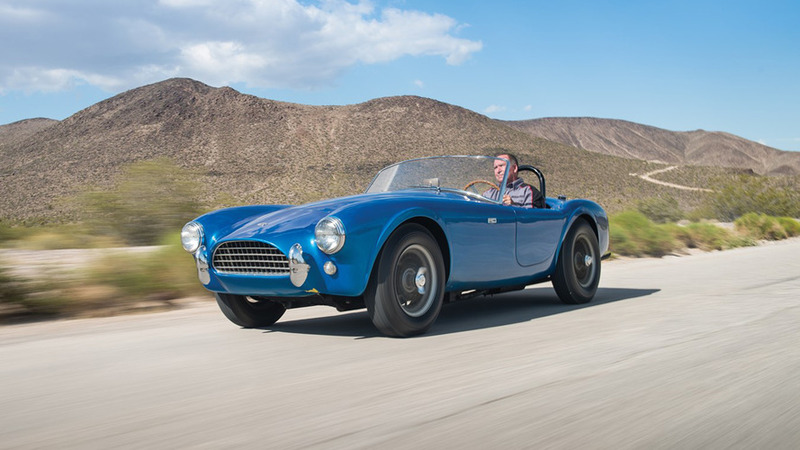 It's one of just three built, and it's heading to auction next week. 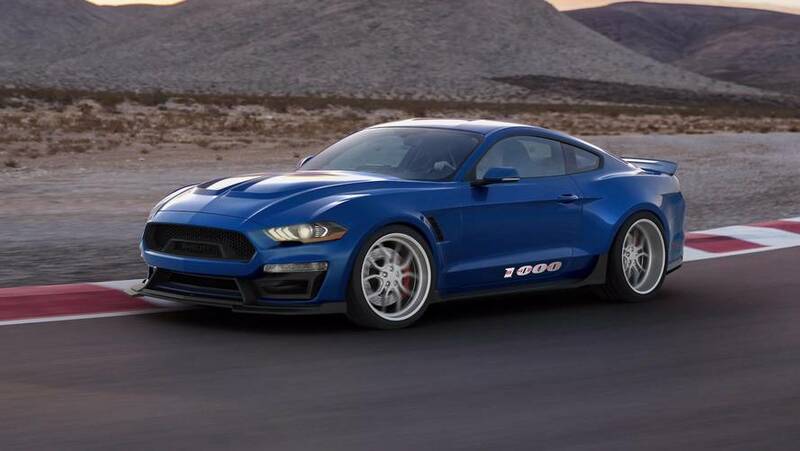 And it starts at just $69,995. 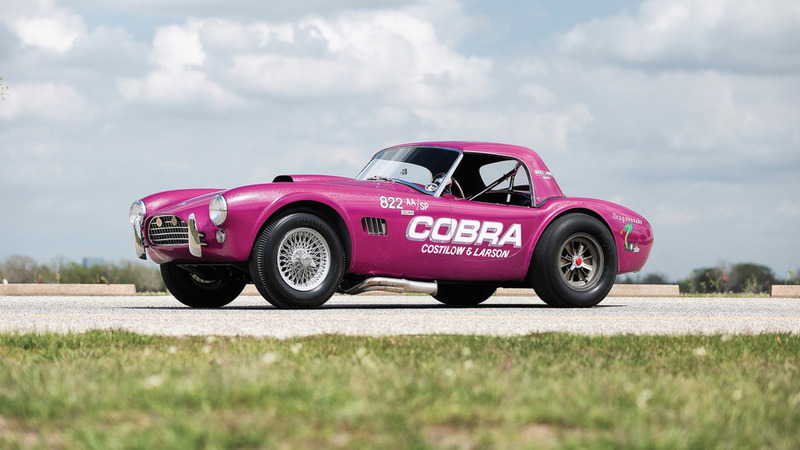 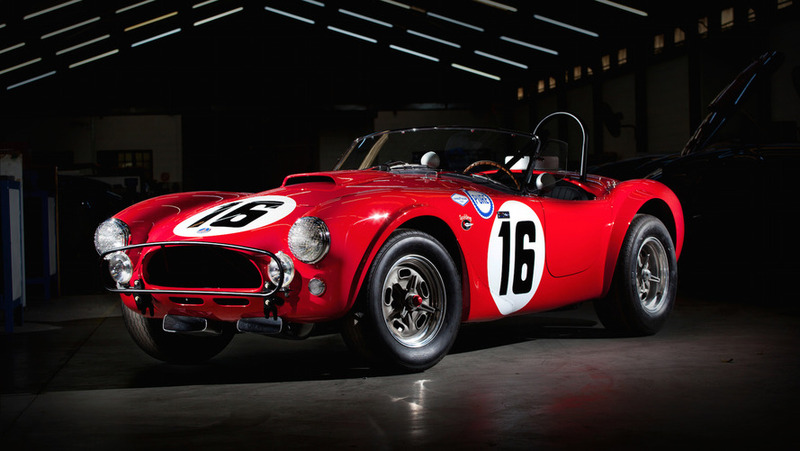 They are available in the same colors as Carroll Shelby's original Cobra. 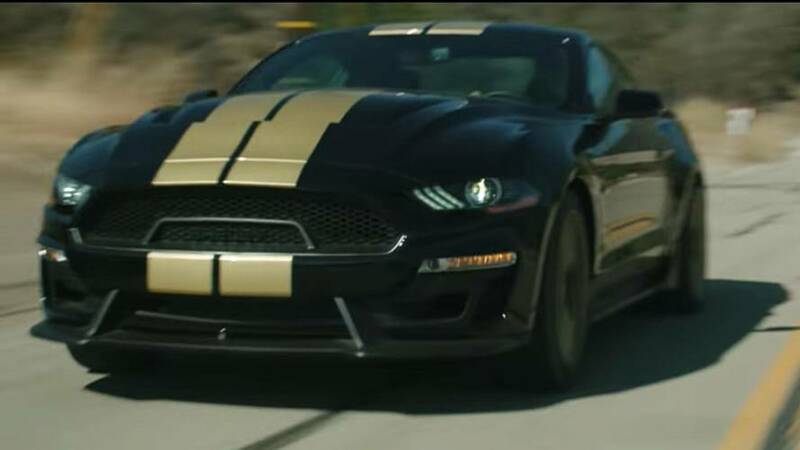 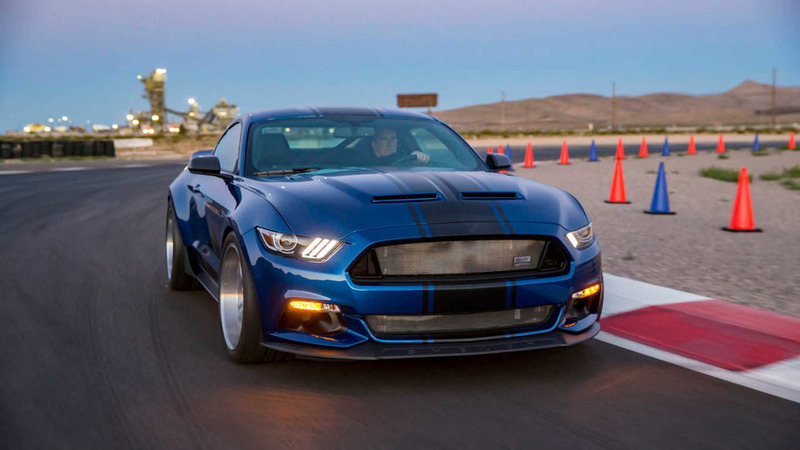 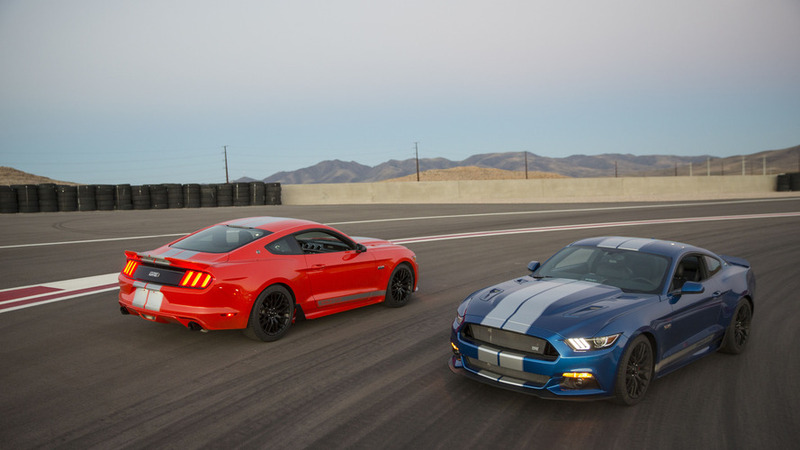 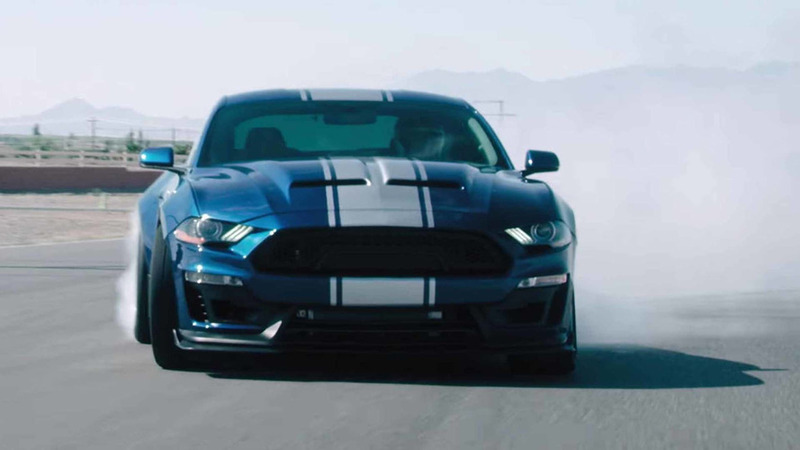 The tuned pony car isn't quite as potent as Ford's own GT350.